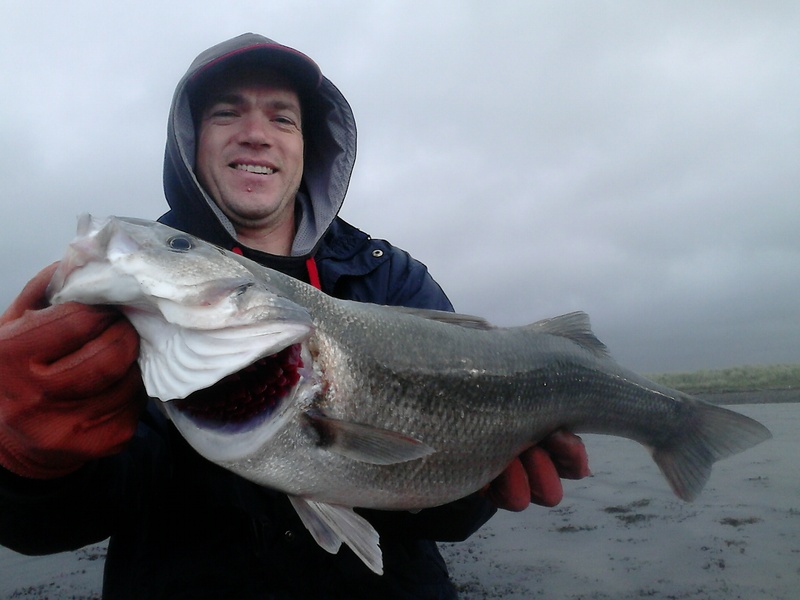 Game Fishing Ireland is located in one of the best saltwater fishing destinations in Ireland. Dungarvan Bay and the Copper Coast have featured in many fishing articles and more recently in TV shows featuring sea bass fishing. Other game species that can be targeted with fly and lure are pollack, wrasse and mullet. Saltwater fly and lure fishing can often be very challenging in Irish weather conditions and Game Fishing Ireland recommends a minimum of two consecutive guided days to improve your chances. Customers choosing saltwater fly-fishing for bass need to be able to double-haul with a single handed fly rod or overhead cast efficiently with a double-handed rod. Chestwaders are also essential for some locations. 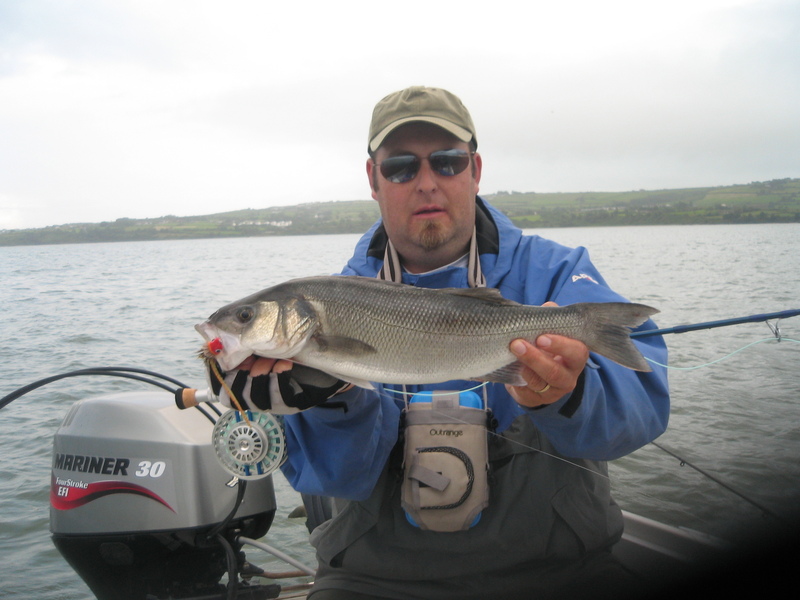 Lure fishing for sea bass and other saltwater game species is very popular in the area with many saltwater angling journalists choosing Dungarvan as the destination for their angling trips. Techniques include subsurface and top water plugs and soft plastic lures which can be fished in a variety of ways. 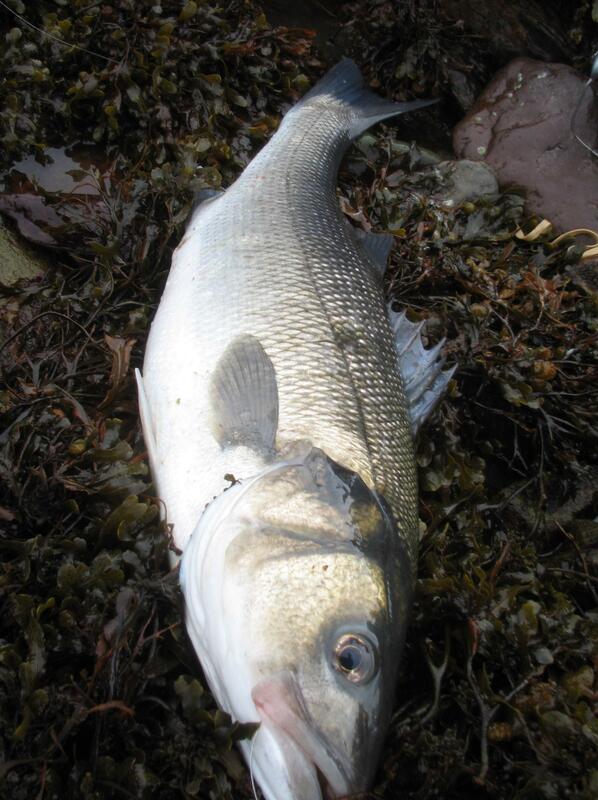 Game Fishing Ireland can guide you on some of the more scenic productive spots along the coastline. Typical lure tackle requirements are a 7-9ft 10-30gr plugging rod matched with a suitable saltwater spinning reel in the 2,500 to 3,000 size loaded with 20lbs braid. Again chest waders are essential to fish some locations. Typical saltwater fly fishing tackle is a 9ft 9wt single-handed saltwater rod with matching line and reel. A lighter outfit would be sufficient for mullet fishing. Mullet can be very very fussy fish yet also equally rewarding to catch as the fight is often compared to that of a bonefish.